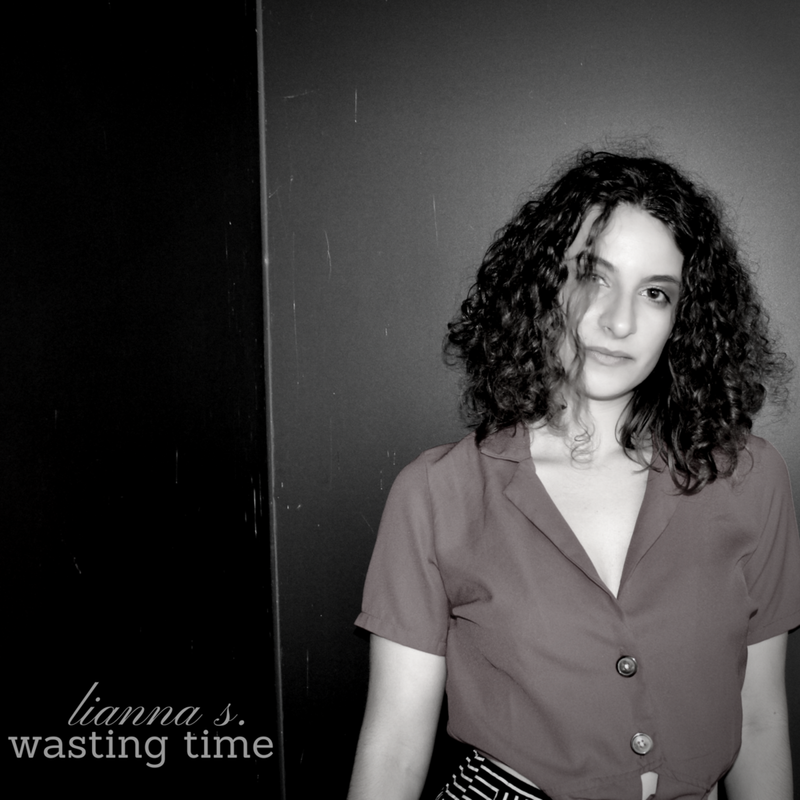 Lianna S. is new-school Americana with Jazz and Soul influences. Out now on iTunes, Apple Music, Spotify, Amazon, Google Play, and more! Learn more about Wasting Time here. Follow me on Instagram @liannasmusic !